AD 1236. 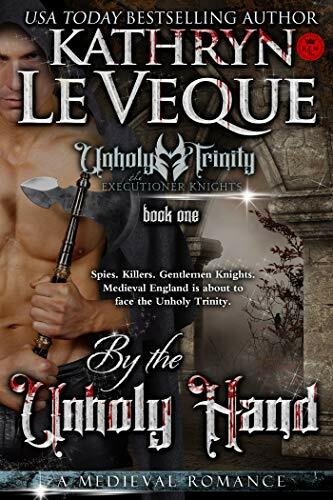 Daniel de Lohr, son of David de Lohr (Steelheart, Rise of the Defender, Archangel, Unending Love), is a highly trained knight of the highest order from one of the finest families in England. But he is also a wanderer, a gypsy, who prefers to travel rather than be tied down to one castle, one lord, or even one woman. He loves his vagabond lifestyle, much to the distress of his parents, who wish he would settle down. But Daniel’s wandering ways come to a stop when he comes across a young boy running for his life across the Yorkshire moors. In that instant Daniel’s life changes forever. Saving the child from the man who is chasing him, Daniel returns the boy home. The child’s home is a fortress known as Shadowmoor, a desolate and derelict place harboring a cavalcade of dark and tragic secrets. Among those secrets, the once-proud Saxon fortress is now forced into poverty by a local lord who covets both the castle and the young boy’s sister. When Daniel first lays his eyes upon Lady Liselotte l’Audacieux, he immediately understands the wicked lord’s obsession. A tall woman with hair the color of bronze, Liselotte is a fine beauty. But she is trapped in a terrible situation. As Daniel comes to know her and understand her strife, he vows to help the woman and her family fight off the wicked lord. 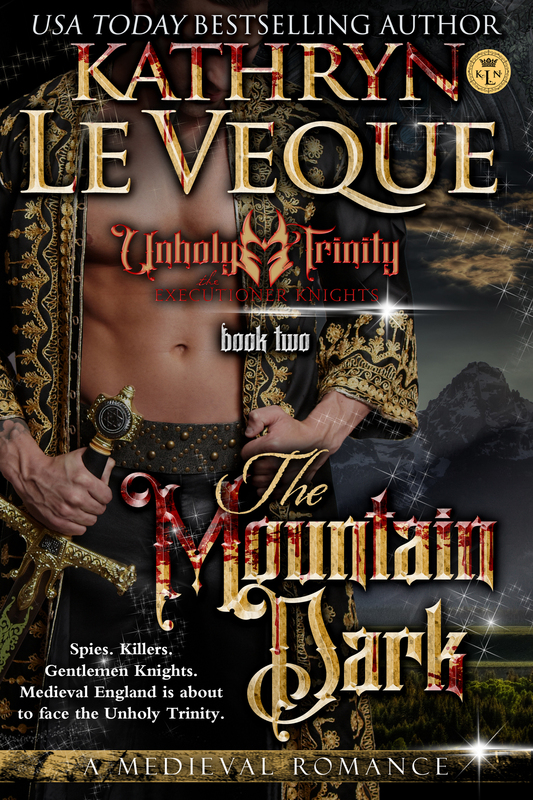 But his determination does not come without a price; the once-wandering knight is now a champion for the persecuted of Shadowmoor, and his admiration for Liselotte quickly turns to love. He is tied to her whether or not he wants to be, and the coming battle, and the odds against him, are staggering. Calling upon his father and his uncle, Christopher de Lohr (Rise of the Defender), for assistance, it is fight or die. Can Daniel return Shadowoor to its former glory? Can Liselotte’s love tame the wanderer? Enter the world of Daniel and Liselotte to find out what the glory of love really means. Other Novels in "De Lohr Dynasty"